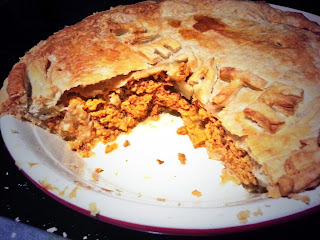 Pierate - Pie Reviews: A frighteningly bad attempt at a pumpkin pie?! 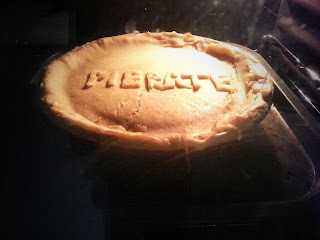 We at Pierate HQ are never shy of giving pie a try and so - ins-pie-red by the recent series of Great British Bake Off - we thought we'd try to make a fully encased in pastry Pumpkin Pie on Halloween. It looked good... but I think that's where the excitement ended. While the pastry was all golden and brown, what lay beneath was unfortunately not so welcoming to our personal tastebuds. Apologies - we probably didn't quite get it right in the preparation stage and I think the pastry lid had an adverse effect on the setting of the filling. 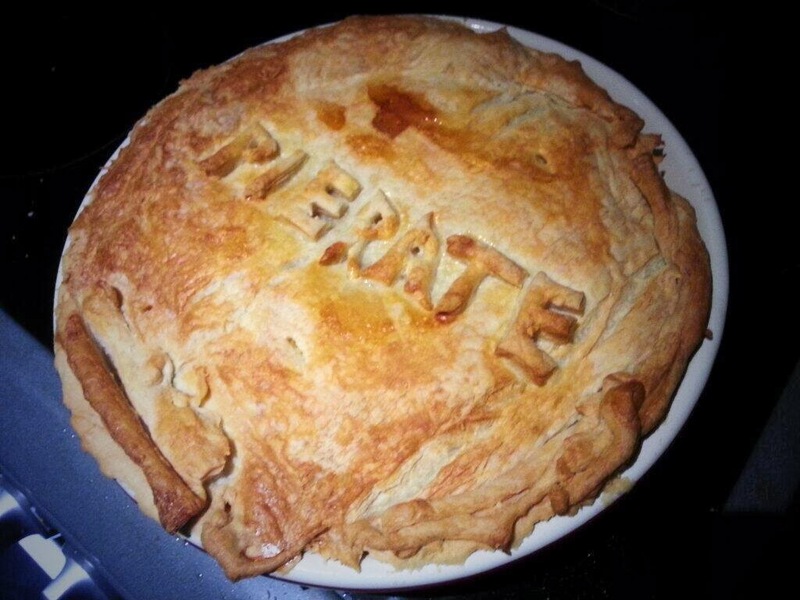 The pastry tasted nice! A little soggy on the central base pastry but generally very good on top. The main issue was that we clearly aren't made to eat pumpkin! So if we were to tweak the recipe? 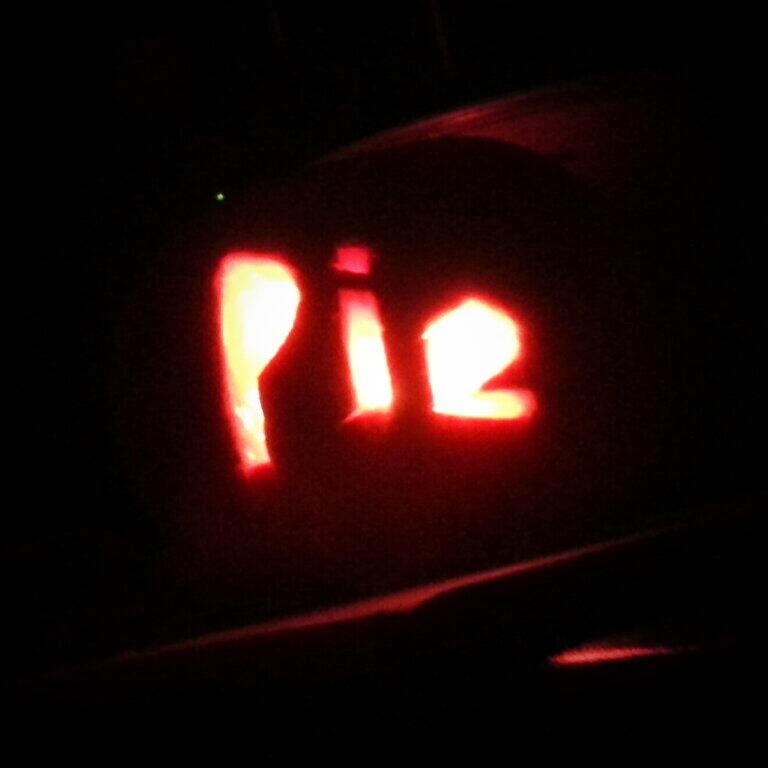 We'd probably decide to replace the pumpkin with something we actually like... I realise this kind of defeats the point of making a pumpkin pie though! We weren't exactly sure if we liked pumpkin before - but now we definately know we don't! Sorry!